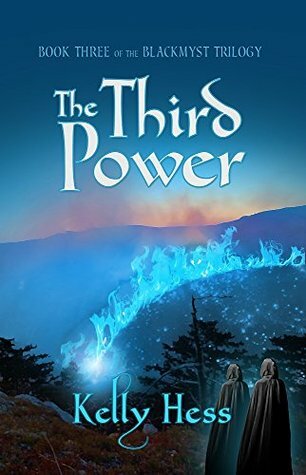 When a rogue band of the dreaded Sorak attacks his village, twelve-year-old Beynn Firehand escapes into the darkness of BlackMyst Forest to find help. During his quest, Beynn discovers his own powerful magic abilities. The price of his newfound powers, however, may be higher than he ever imagined. Tensions rise between Delvengard and Sorak as the Sorak queen demands the return of the Blade of Torrill. As Delvengard scrambles to locate the mythical weapon, many fear war is inevitable. Fritz, who secretly possesses the dagger, is tormented by its evil. Eager to take control of its power, he journeys in search of a mysterious being who may be able to help. 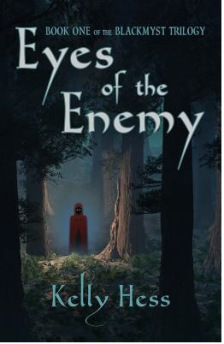 The Green Dagger, Book Two of the BlackMyst Trilogy, continues the adventure, five years after the events of Book One, Eyes of the Enemy. The struggle for the Dagger of Torrill has brought Delvengard and Sorak to war. But a long forgotten third power has risen, scheming to bring destruction to both kingdoms. Meanwhile, Beynn and Fritz learn the full extent of the green dagger’s third power as they journey through BlackMyst and through time itself in this exciting conclusion to the BlackMyst Trilogy. 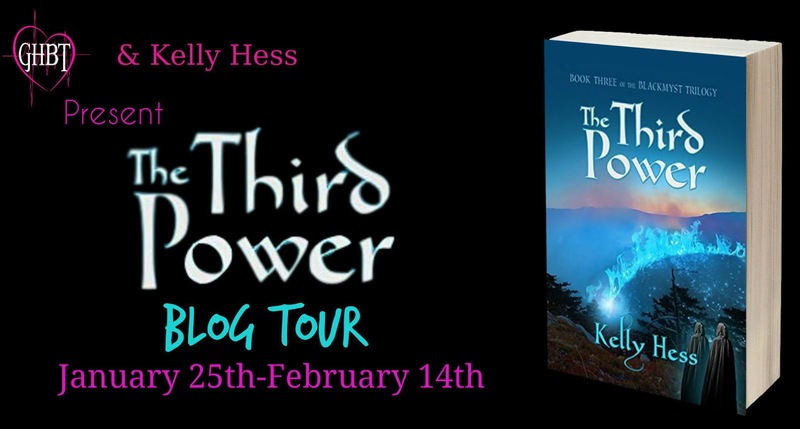 Kelly Hess grew up with a love of reading science fiction and fantasy, which inspired him to write his BlackMyst trilogy. 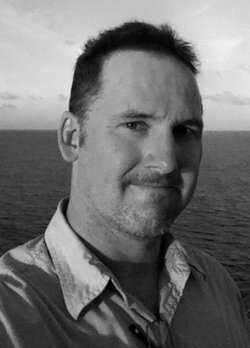 Kelly currently lives with his wife and son in Vacaville, California.